On an August night in 1994 French counterespionage officers seized the world's most wanted terrorist from a villa in the Sudan. After more than two decades on the run, Carlos "the Jackal" had finally been caged. 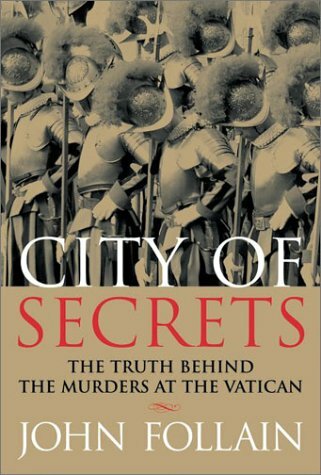 For years he had murdered and bombed his way to notoriety, evading capture thanks to powerful backers and the blunders of Western secret services. 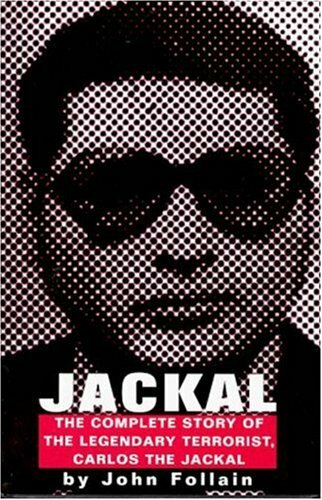 Jackal is the definitive biography of this self-proclaimed "professional revolutionary," ladies man, and cold-blooded killer. 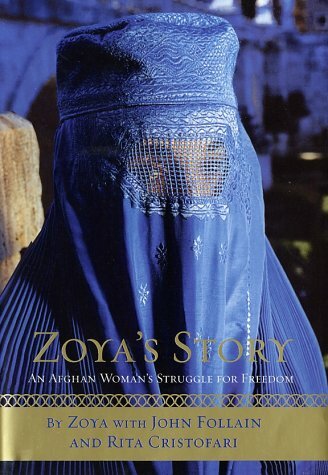 Setting his story against the larger political picture of the time, it exposes how the Soviet bloc and certain Arab regimes sponsored terrorist actions for their own ends during the cold war. 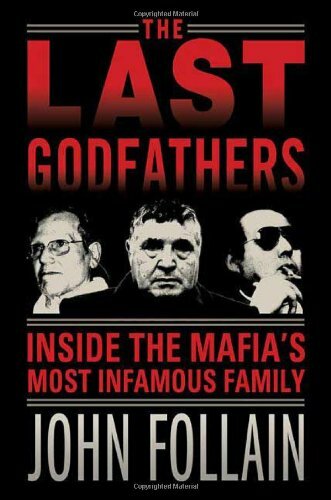 A cautionary tale of governments that fostered the image of an invincible criminal mastermind - who was in reality a pawn in the chilling cold war chess game between East and West - Jackal also provides fascinating insight into the making and mind of the world's most wanted terrorist. New York : Arcade Pub. ; c1998.